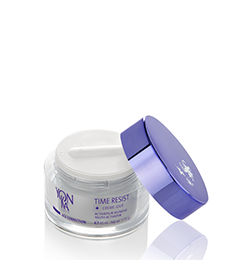 To help promote visibly rejuvenated and radiant skin, more toned and firmer and to help signs of fatigue and wrinkles to fade away. 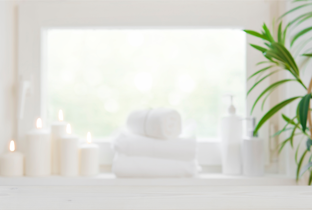 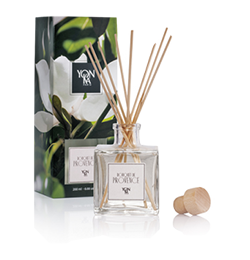 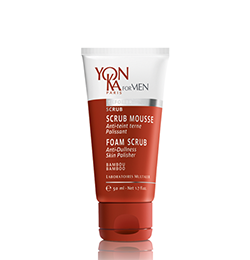 With this all-natural harmonious approach, Yon-Ka has developed AROMA-FUSION, a body collection where nature and essential oils unveil their properties and showcase their best effects. 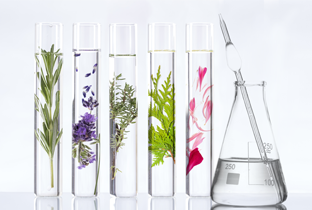 Embark on this unique phyto-aromatic journey with 4 aromatic synergies, 4 targeted benefits, 4 sensory journeys that will transport you to iconic regions of France. 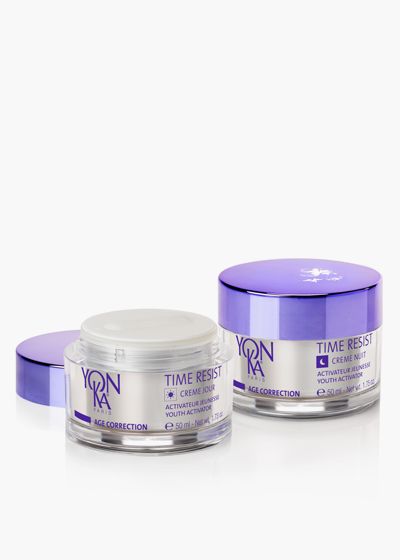 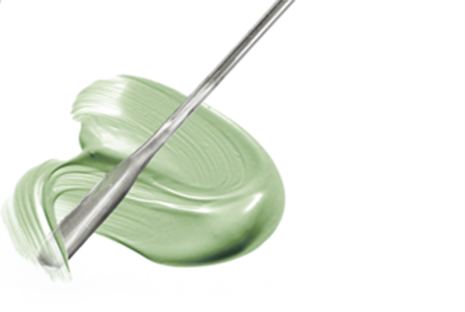 An innovative duo to help control the signs of aging. 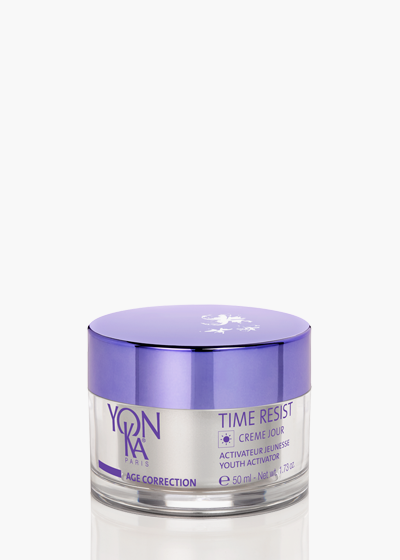 In time, wrinkles are visibly smoothed, the skin is plumped, signs of tiredness seem to vanish and the complexion appears much brighter. 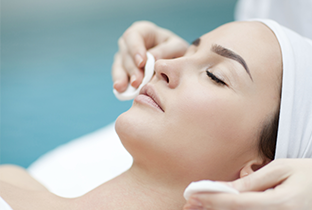 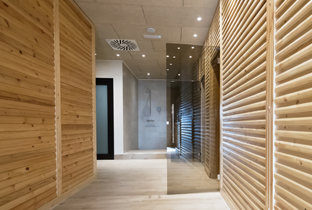 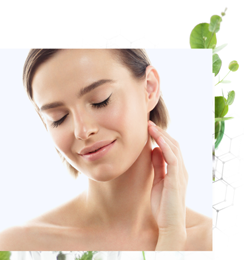 Standards that have being followed since 1954, above trends and based upon our true beliefs, and allying the listening and respect of our clients (professionals and consumers) with a thorough knowledge of the needs of the skin. 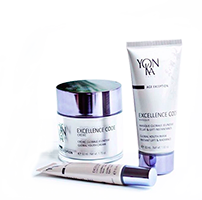 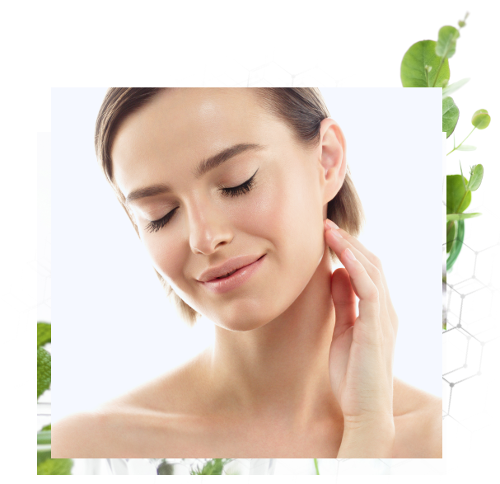 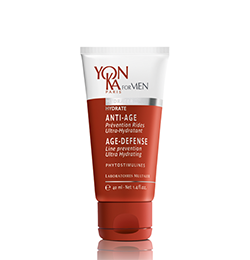 Yon-Ka offers skin care rituals and a selection of hydrating creams, anti-aging programs and body care well suited to all skin types and any age. 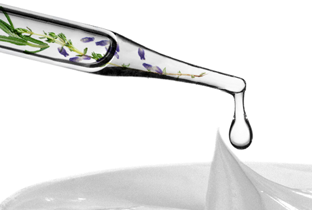 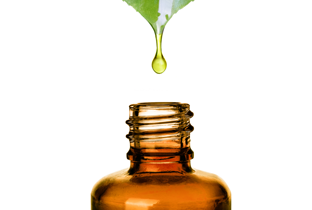 All our creams for the face, anti-aging creams, body oils and lotions draw from the natural resources that surround us. 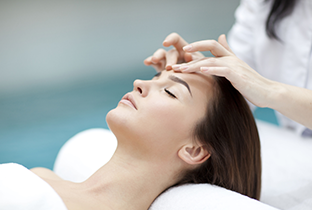 Discover the Yon-Ka world through our Salons and Spas and enjoy a moment of pure indulgence with a treatment or a massage: the ideal gift to prolong your daily beauty routine.